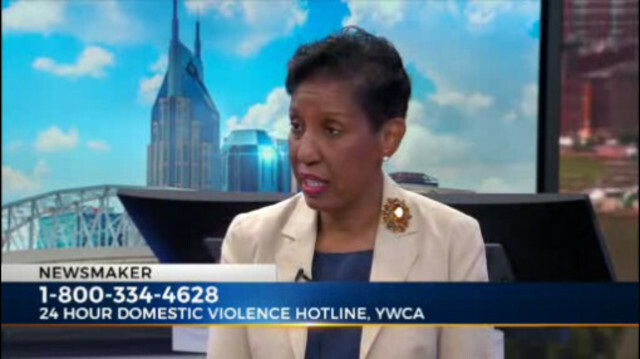 NASHVILLE, Tenn. (WKRN) – Domestic violence is at an epidemic level in Tennessee. One in four women will be affected. The most dangerous time is when a victim tries to leave, says Sharon K. Roberson, CEO of the YWCA. Watch her interview with Neil Orne that aired on News 2 at 11 a.m.. The YWCA provides victims with a safety plan to help them leave the relationship, and a secret, safe place to stay. They also offer counseling for women and children, transitional housing, education and a range of support services.